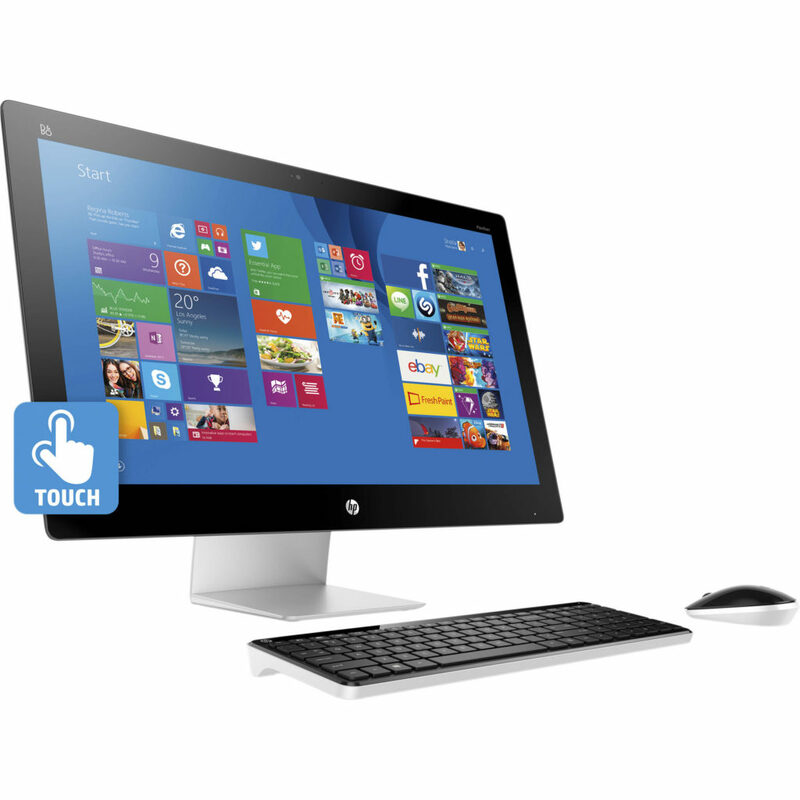 HP released the new Pavilion All-in-One desktop PCs that featuring displays with ultra-thin bezels and Privacy Cameras. The new HP Pavilion All-in-One PCs will be available in 23.8 inches non-touch IPS display has a narrow bezel of just 6.4 mm and 27 inches screen sizes, with full-HD 1080p and quad-HD screen resolution options. With the prices starting at $749.99, the Pavilion offering a range of 6th generation Intel Skylake processors, and optional Nvidia GT 930A graphics with the 1920×1080 resolution should be within reach. It can be equipped with up to 16 gigabyte RAM and 1 terabyte hybrid disk. Connectivity includes traditional USB 3.0, USB Type-C, Ethernet, 802.11ac Wi-Fi, and HDMI out. The micro-edge displays, which are opt, reduces the screen borders by 75 % when compared to edge-to-edge displays, according to The Verge. HP’s Privacy Camera is located on top of the display along with the option to have it equipped with a RealSense depth-sensing Camera, That is compatible with Windows Hello, so you can log in to the machine just by sitting down in front of the camera and having it recognize your face. The 27-inch HP Pavilion All-in-One Windows 10 desktop PCs will be available on the 3rd July and starts at $999. The 23.8-inch version will be available on 10th July and starts at $749.